Preventing Fraud in Companies is a major area where IoT analytics can play a big role in saving costs as well as protecting a company’s reputation. 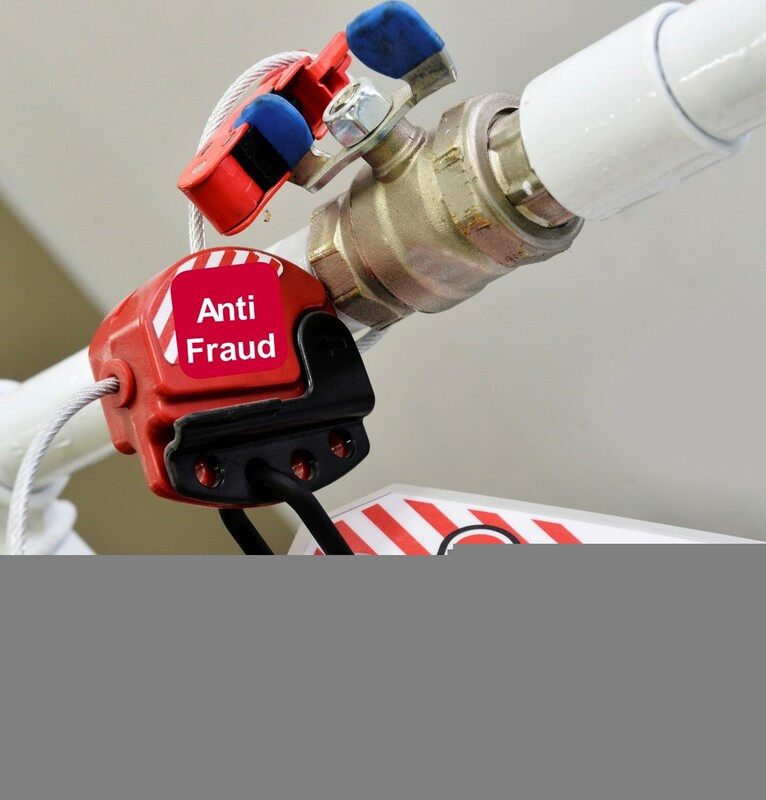 Fraud detection often involves time sensitive scenarios where significant damage can occur if quick action is not taken to stop or mitigate the fraud. Iot Analytics allow companies to identify situations where fraud may be taking place as well as enable companies to take action sooner. Complex supply chains are one of the most fruitful areas for preventing fraud in companies. IoT Analytics helps cut thru the complexity and draws on device and machine data to simplify operations that are currently performed manually. Often times the complex nature of multi-party supply chains means that matching invoicing with orders approved for payment is difficult or impossible in certain circumstances. New types of pattern matching that leverage IoT device data are required to enable the early detection of patterns that would indicate fraudulent payment requests or the movement of goods to inappropriate locations. The international nature of much of the flow of commercial goods means that detection in real-time or close to real-time is needed or recovery is often impossible. Energy theft is a major problem, and is usually accomplished by tampering with energy meters to mask the unauthorized use of electricity. Smart meters connected to a centralized IoT analytics engine can be subjected to a far greater degree of scrutiny than traditional fraud detection methods. Demographic variables, usage patterns, time of day patterns, residential and commercial standards, weather data and other data can be correlated with usage to highlight anomalies and unexpected usage in real-time to target possible fraudulent activity. Complex manufacturing equipment typically has very high operating expenses. Unauthorized usage costs and materials costs are high, making this one of the areas that should be looked at to prevent fraud in companies. Factory managers have to keep a very close eye on all usage because of these high costs. Furthermore, raw materials that flow thru these machines have high carrying costs and inventory and cost of goods must be kept lean. All these factors mean that only specific individuals can be authorized to use machines or make decisions about their usage. Sensors on IoT devices on machines can provide an ongoing flow of information to help managers detect and prevent unauthorized and inappropriate operation of machinery or equipment. Unified IoT Analytics can examine historical data, offer predictions on usage, and highlight when real-time usage falls outside expected parameters. The advent of IoT analytics creates an environment where the usage data for connected ‘always-on’ machines can be correlated with operator, time stamps, output volume, and other production variables to flag problems and issues in rea-time. It is also important to note that while explicit fraud is the obvious issue in these cases, even simple prevention of unauthorized usage – not formal ‘fraud – can be an equal or greater cost saver.